as it took to prepare it. This rule is a hard one to teach kids, to really savor and to enjoy their food rather than wolfing it down and running off to play. One way we endeavor to impart this nugget of wisdom is by lighting candles and sharing our day during dinner time. 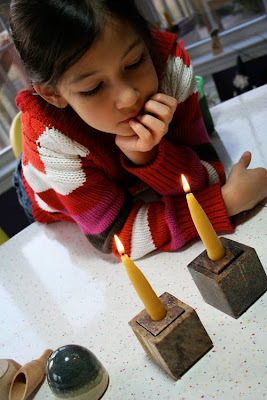 The kids seem even more interested when they also have a part in making the candles. 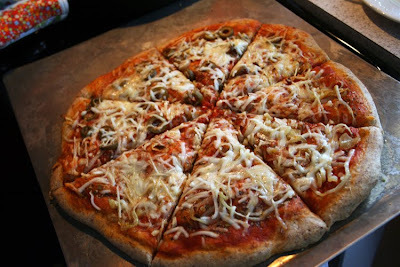 Of course, all of the kids enjoy a pizza dinner and this is one of the best around. 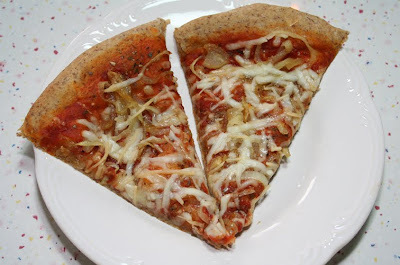 Flax meal crust (using this basic recipe, but with 1/2 cup flax meal, 1 1/2 cups whole wheat pastry flour, and 1 cup unbleached white flour) with caramelized onions, olives, fresh tomato sauce extra oregano, mozzarella and parmesan. To balance out our meal, we had yummy smoothies with our pizza. 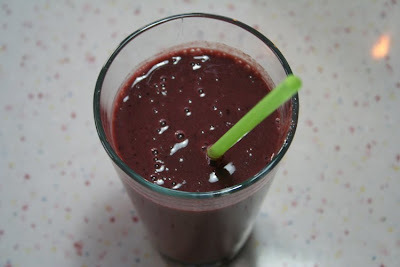 These smoothies had frozen strawberries, frozen blueberries, frozen peaches, a banana, a carrot, 2 heaping scoops of Amazing Grass with cacao, and apple juice. My daughter was looking over my shoulder and said "that looks goooood!" Looks like we'll be making pizza soon. Looks GREAT! I LOVE that you dip your own candles. We need to start eating more meals by candle light. 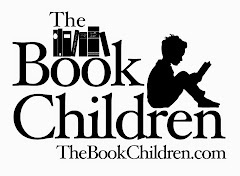 Joy, I love reading your blog and seeing bits and pieces of your world. Beautiful candles! Love the smoothie with cacao. Yummy! Yummy! We love to eat by candlelight, too-- although I've never gotten around to making ours. Let us know how Finn's transition is going, too! I'm thinking about him a lot! I agree...candles really help children slow down and enjoy their food. I love those Amazing Grass smoothies. You're the one who first introduced me to them. Will you let me move in so I can eat your scrumptious food everyday? yum! lovely traditions. i am sure i will get banned from some tribe by admitting we don't all eat dinner together. we are together for breakfast, but the kids eat at one time and i eat with my husband when he gets home from work, later. we hope for this to change when a job change becomes possible and as the kids get older. ym!, and I love the homemade candle on the table at dinner. I'm a huge Michael Pollen fan and am loving how you illustrate the Food Rules in your home... it's SO very inspiring! The candles are gorgeous. :) So is the shot! hey, this reminds me that I was going to make pizza for lunch. better get started on my dough. great pics! A big boy bed and a shared room.